British journalist, broadcaster, and author Penny Junor has covered the Royal Family for nearly thirty years. 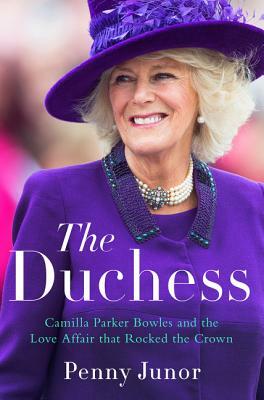 She is the author of biographies of both the Prince and Princess of Wales, their two sons, and two British prime ministers, and the coauthor of Patti Boyd’s autobiography, Wonderful Tonight, which was an instant number one New York Times bestseller. She is married with four children and lives in Wiltshire, England.